After Turkish authorities established the identity of the New Year's eve attacker, Deputy Prime Minister Numan Kurtulmus, in an interview with the Hurriyet Daily News, has suggested that external intelligence services could be involved in the terrorist act. Thirty nine people were killed and 69 wounded in the attack. “I am of the opinion that it’s not possible for the perpetrator to have carried out such an attack without any support. It seems like a secret service thing. All these things are being assessed,” Kurtulmus told the publication, without speculating which state actor might be involved. Kurtulmus expressed concern that with support from external intelligence other potential attackers could evade Turkish security radars. “As they are supported by some organizations with intelligence capacity, they can conduct terror acts in the way your security system may not even be able to think of,” Kurtulmus said. 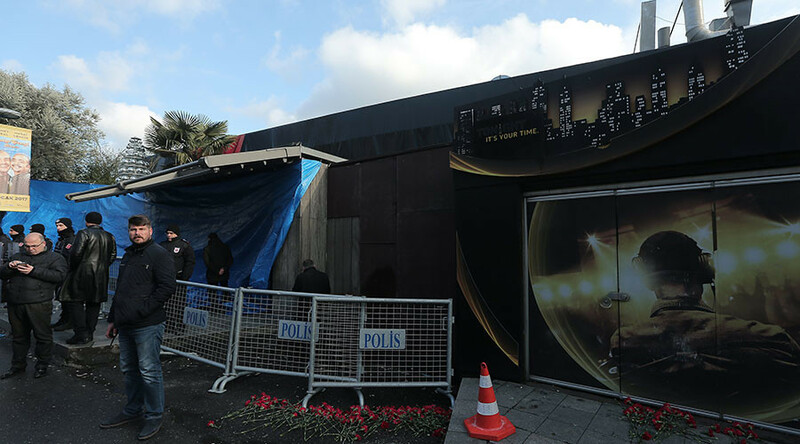 Earlier on Wednesday, Turkish Foreign Minister Mevlut Cavusoglu stated that authorities have managed to identify the Islamic State (formerly ISIS/ISIL) militant who killed and injured dozens in Istanbul’s Reina nightclub. Turkish media identified the attacker’s code name in jihadist circles as “Abu Muhammed Horasani.” Initial police reports suggested that the jihadist may be from Uzbekistan or Kyrgyzstan. Sharing the details of the investigation, Hurriyet Daily News reported that the attacker arrived in Istanbul with his family on 20 November. 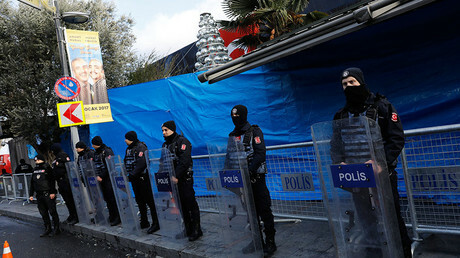 The assailant then went to the Turkish capital of Ankara, and then to a major city of Konya in the Central Anatolia Region of Turkey, where he arrived on 22 November. There, the attacker met with other members of the terrorist cell and rented a house where he and his family lived. In Konya, the attacker allegedly met with an IS “emir” named “Yusuf Hoca” who allegedly ordered the New Year massacre. 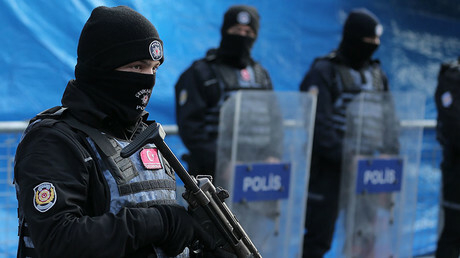 From there the assailant made numerous trips outside the Central Anatolia Region, and is believed to have arrived at a safe house in Istanbul three days before the shooting spree. “Abu Muhammed Horasani” managed to escape from Reina by covering himself in his victims’ blood and used a taxi to escape the murder scene. On Wednesday morning, Turkish authorities detained 40 people allegedly linked to the tragedy in the province of İzmir, Dogan News reported. Among those detained were 20 children, 9 men and 11 women. Most of them come from Eastern Turkestan, Dagestan and Kyrgyzstan, according to a report. Earlier police detained 27 people in the Buca district of Izmir, including members of three families with alleged links to the attacker. On Tuesday police detained two foreign nationals at Istanbul’s Ataturk Airport in connection with the attack.